Calculating sewer blockages 13 hours before they happen. IBM's Omer Arad uses digital tools to protect flesh and bone. Compressed air: Capital investment or paid utility? 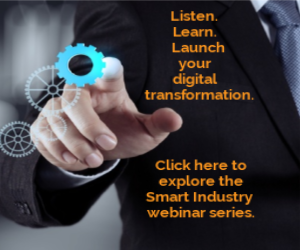 Digital transformation opens new relationship options for end users, OEMs.